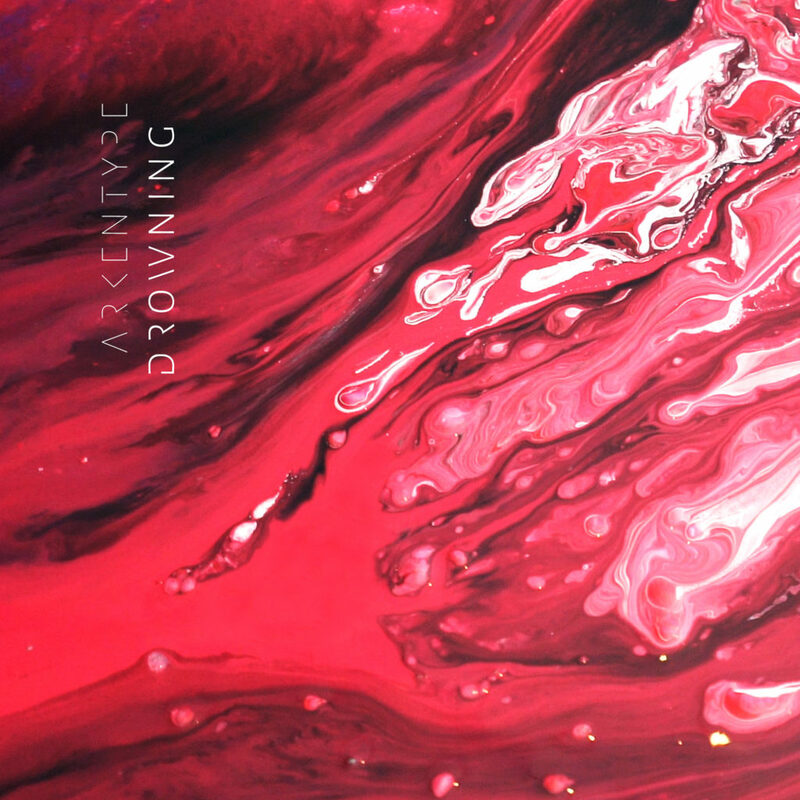 We’re pleased and proud to announce that our new single ‘DROWNING’ is coming up on April 19th! The song is mixed and mastered by Ermin Hamidovic at Systematic Productions, and we can tell you right away, he has done an incredible job. It will be available on all digital music platforms, and we’ll also release a kickass music video! Stay tuned for more information, and join our lovely family at the Arkenfam group on Facebook for exclusive details!